The core concept discussed herein presents a broad overview of the use of glazing materials in design and construction. The course is about fire-rated, fire-resistive glazing materials, component systems, and assemblies. Included are provisions for separation of adjacent spaces and structures. This information supports determination of the requisite measure of protection against temperature rise accompanied by flame and smoke migration. Included in the presentation are new advanced materials for windows with special emphasis on fire resistance, heat rise, and transparency. Experience and skill, especially a working knowledge of project specifications is a proper foundation for further development. This course, in addition to being a professional education document, is prepared as a fluid, thorough, handy reference for inclusion into any architect or engineer’s “tool box” of reference materials. Incorporate latest technological advances in glass production and use. 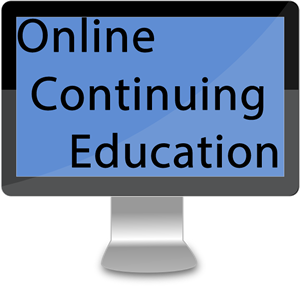 Include document among available Continuing Education publications. Practicing Architects and Engineers in particular; State Licensing Boards in general. The design of this document is set up so that the professional practitioner may use it as a quick reference guide when working with fire rated glazing.